Meresuu SPA Sports Club has a gym equipped with professional equipment, including cardio machines and free weights. 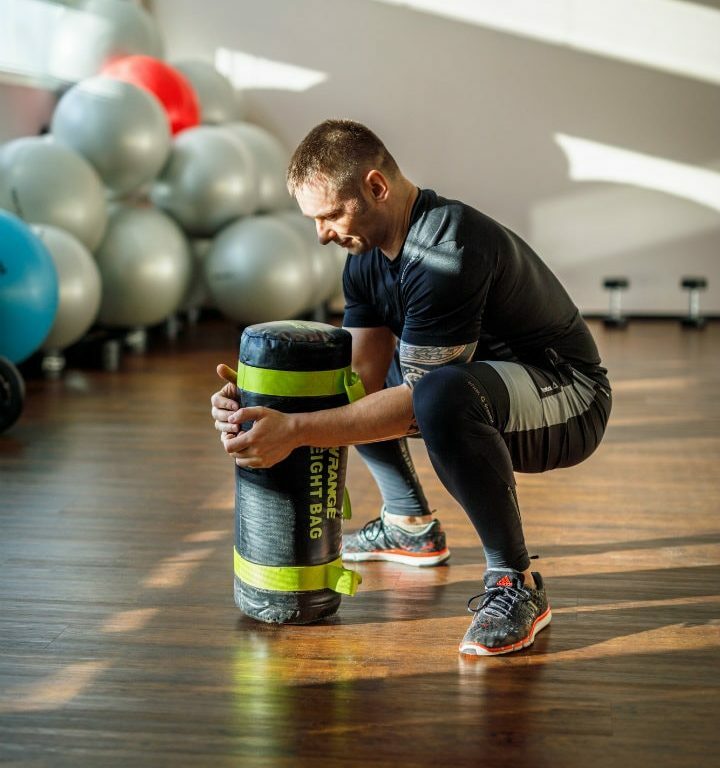 The Sports Club has two halls for group trainings where various group trainings take place under the supervision of best professional instructors. After the workout all visitors of the Sports Club have the possibility to use the Water and Sauna Centre for relaxation and recovery. The gym and the halls for group trainings are situated on the second floor of the hotel. Entrance through the reception of the Sauna Centre. 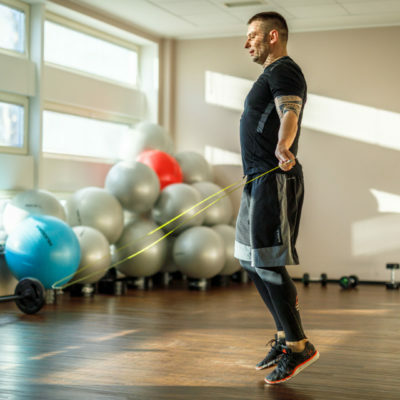 The duration of a single visit to the Sports Club is 2 hours and it includes the use of the gym and 1 group training visit. The complex card is personal and the duration of a single visit is 3 hours. The family ticket is valid for two adults and for two children up to 14 years. A child’s ticket is valid with an adult who has bought a ticket. The cost of every 15 minutes over the visiting time is 1.80 €. 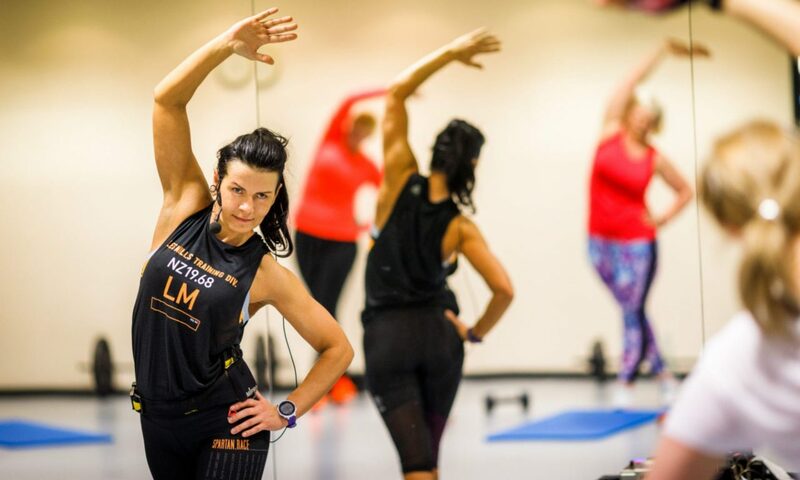 The complex card is valid for 3 hours and includes the use of the gym, 1 group training visit and the use of the Sauna Centre. The complex card is valid with the ID-card. Complex cards can be extended only based on a doctor’s certificate. When buying a complex card, you have to determine its starting date. We kindly ask you to register into group trainings in advance. We kindly ask to take your own towel to the Sports Club trainings. When moving in the Sauna Centre and Sports Club, please use indoor footwear. At public holidays, the weekend prices are valid. The price list is valid from 01.12.2017. 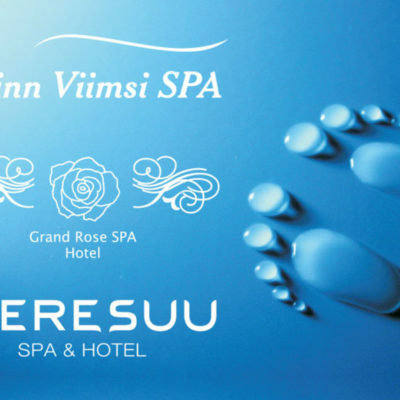 Meresuu Spa & Hotel reserves the right to change the price list.